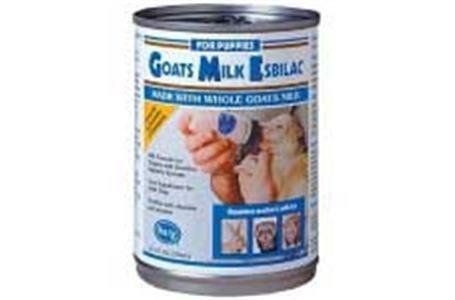 Esbilac Goats Milk is a ready to feed milk formula for puppies with sensitive digestive systems. It is formulated for orphaned or rejected puppies that require a complete nutritious food source. It is formulated specifically for canines providing proteins, carbohydrates and fat calorie pattern that of which a pregnant female would have.